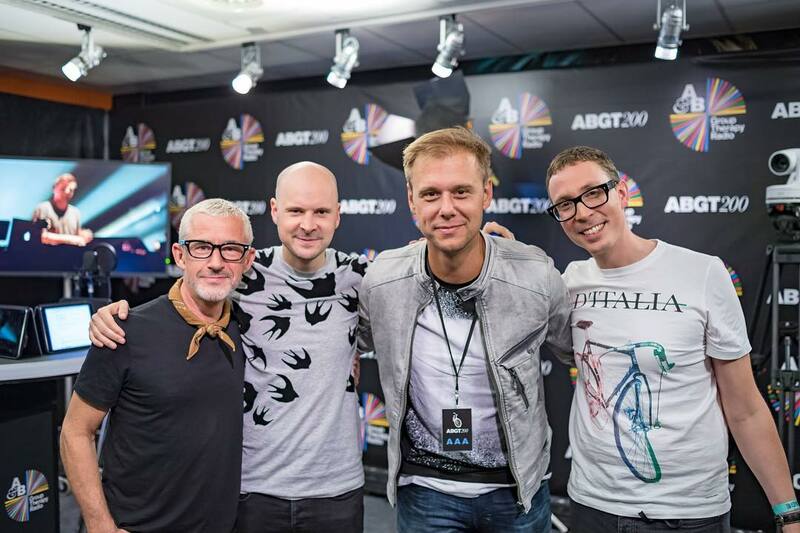 Above & Beyond and their fans are still relishing in the success of ABGT100 that took place at New York City's Madison Square Garden this October. And with an album on the way, the British trio have started focusing on giving fans a taste of what they can expect on the release due out early next year. This week, those two focal points in Above & Beyond's career are combined to one, with the official ABGT100 Aftermovie. In it, we get a special look into the behind the scenes, and the making of the environment where the happy feelings in the room were palpable. It's palpable in the video too, which features yet another new track off of the forthcoming We Are All We Need. 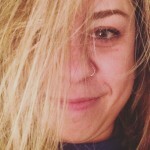 While the guys premiered "All Over the World" featuring Alex Vargas on Pete Tong's BBC Radio 1 last week, this video introduces us to another tune featuring one of their favorite vocalists, Zoe Johnston. Aptly titled, "Fly to New York," its accompaniment to the NYC show's backdrop is just perfect.